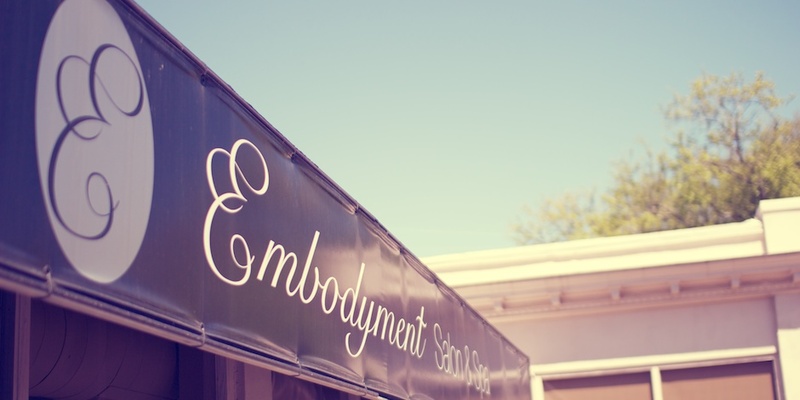 Embodyment Salon & Spa opened on November 8th 2011 with a vision to bring the highest quality salon and spa services to New Orleans in a sleek and creative environment. The salon offers a full range of hair, skin, nails and spa treatments from their master level stylists trained in the most state-of-the-art techniques and trends. The airy, modern loft space on New Orleans’ famous Magazine Street exemplifies the style of the modern South and is filled with natural light and unique works by local artists. — Corrie A., Washington, D.C.